We have a larger number of books for sale following a generous donation of books from Peter Gibson, as well as Michael Archer. The books are primarily on art, architecture and stained glass, many focusing on the city of York. 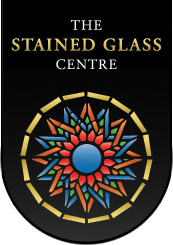 You can download a list of the books below, and if you would like to request any books, please email friends@stainedglasscentre.org.